Positioned just outside the Ballarat CBD in popular Ballarat East is this two bedroom weatherboard home. The home sits on an elevated block that boast views all the way to Mount Warrrenheip. The home consists of two generous bedrooms, one with built in robes, a lounge, kitchen with space for meals, bathroom with separate shower and bath, laundry and sunroom. Outside you have a single carport as well as further shedding and storage. 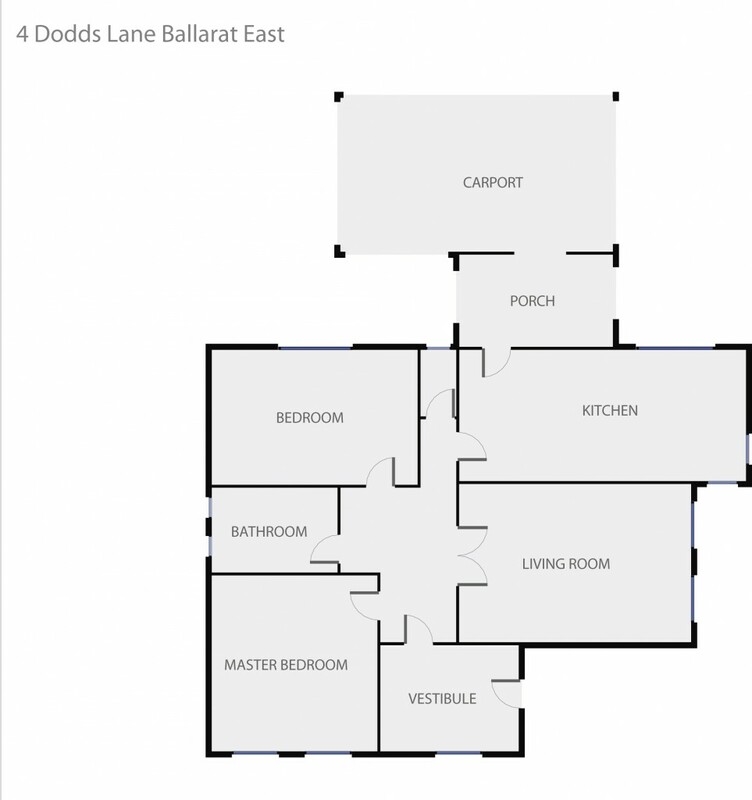 This home will suit the renovator who is looking to capitalise on the growing Ballarat market. Contact the exclusive listing agent today.